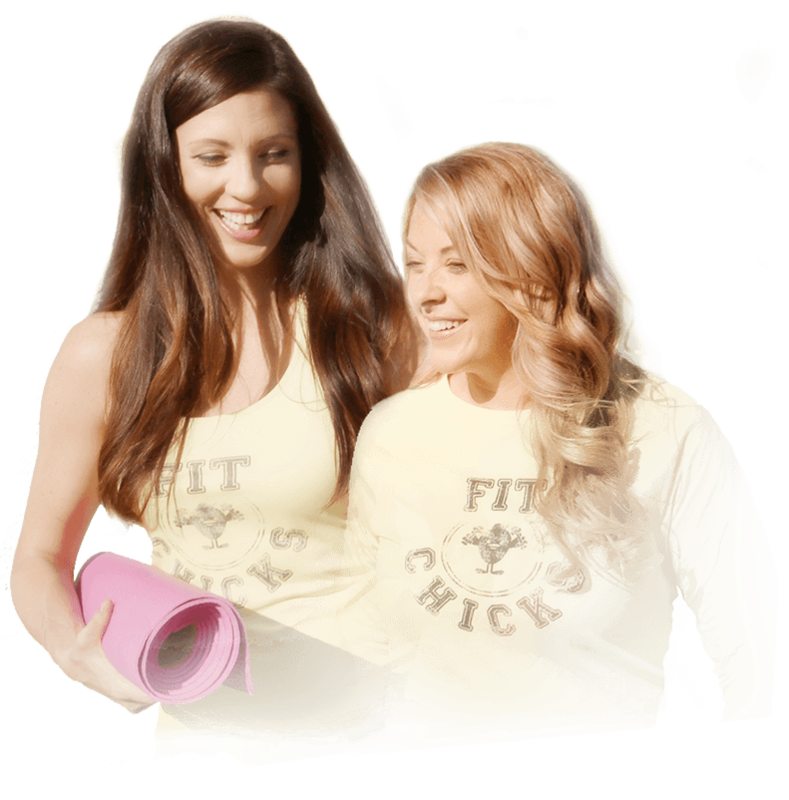 2019 program dates & receive FIT CHICKS® news. 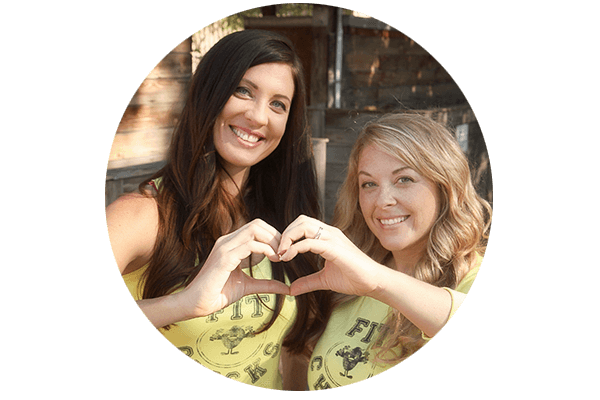 Developed by Top Fitness & Nutrition Experts, Laura Jackson & Amanda Quinn, FIT CHICKS® Academy offers the #1 online fitness, nutrition, wellness & business programs for women (like YOU!) looking to get certified to create the health, life & career they love…and help others do the same! 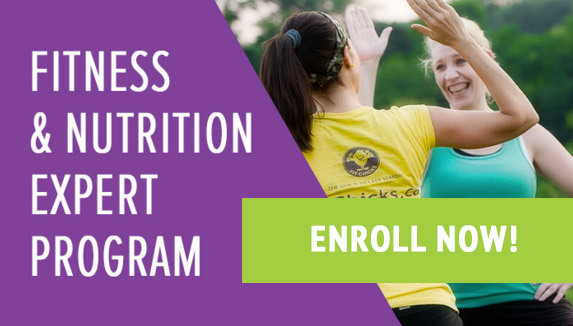 From the award winning 12 week Fitness & Nutrition Expert certification to the Natural Weight Loss Coach Program to awesome FREE resources to help you live healthy on the daily, FIT CHICKS Academy® is not just about sitting in a virtual class and learning life changing content but about taking real ACTION to move your health & life forward. 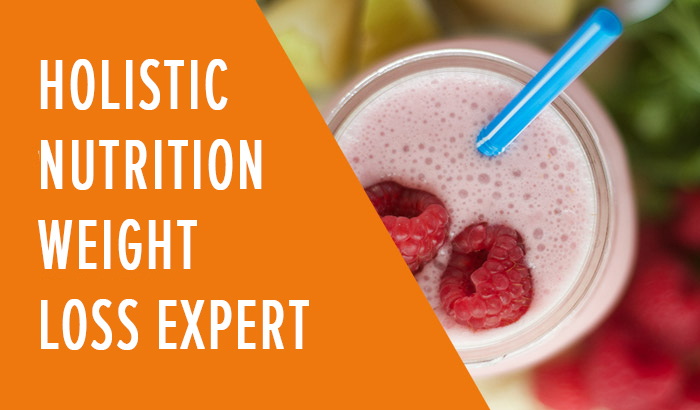 All while being supported by an amazing team of experts and students to give you the skills, confidence and experience to become a health coaching rock star. So what are you waiting for? Join our community of fierce, fitness femmes and reach your true potential with a career you love! BUT it was definitely one of the most CHALLENGING paths to get the right certifications and support to do it. At that time, there were no programs out there that gave you a holistic approach to coaching and living healthy. All programs focused on ONE area. They focused on fitness but not nutrition. Nutrition but not wellness. Group classes only with no personal training. How to build a program but not how to coach a client. And all mentioned ZERO around the business side. Plus there was NO SUPPORT or actual practice teaching. Basically, you get a certification and they send you off into to the world with a piece of paper and A LOT of insecurity and questions about what to do next. Has this ever happened to you? You finish a course, get the piece of paper and think “What the heck am I supposed to do with this? !” as you don’t feel confident to do anything with it and then it collects dust in your closet? It is frustrating enough from a learning and time perspective (not to mention most of the courses we wanted to take were not even offered in our area! ), but ended up costing us thousands of dollars to get there. At the end of it, we had a credit card full of class bills, no idea how all of this knowledge flowed together and what the heck we were going to do with all of it! Not cool…especially because it doesn’t have to be that way! You CAN (and should!) learn about fitness, nutrition, wellness and business ALL together because that is the ONLY way to get real long term fitness and fat loss results for you and your clients. PERIOD. We were tired of seeing amazing women not getting the support they needed to get healthy and teach others to do the same. That’s how FIT CHICKS Academy was born. We have wrapped up all the different education and elements over the last 20 years that have worked in truly getting healthy – inside & out – for us and our client’s into the best online health programs that are guaranteed to create massive shifts in your health, career path – and your life. Even if you decide you don’t want teach fitness classes or coach in nutrition & wellness – this knowledge will change you in ways you never thought possible. You can experience this kind of change too! ….then we really must talk because we have to start now. Inside the FIT CHICKS Academy, we are going to teach you, step-by-step, how to build a life/health & career your LOVE in fitness, nutrition, wellness & business from START to FINISH and we are not leaving anything out. The GREAT NEWS is that we have taken out all of the extra fluff that many programs do after we have taken so many, so you can learn exactly what you need to start from us and bypass all the extras! When you surround yourself with the right people who have done it before, made the mistakes (aka lessons) and found the successes, you can DO anything. So what are you waiting for? Check out our upcoming programs and see how you can change your life today! Head Chicks Amanda and Laura took their fitness business, FIT CHICKS®, from 7 chicks in 2008 to become the largest women’s only fitness company in Canada. As many fitness companies failed to grow, the Head Chicks passion expanded FIT CHICKS from its award winning women’s only boot camp offered at over 20 locations to include retreats, challenges, fitness DVD’s, the weekly FIT CHICKS Chat Podcast on Itunes and host 2 television series called “Shape Up with FIT CHICKS”. Their commitment to women’s health earned the company 2016 Top 3 Fitness Professionals in Canada by Can Fit Pro, Stevie Award for Women in Business – Health & Wellness Company of the Year and named amongst the Best Fitness Certifications in Canada by TotalCoaching.com. As regular contributors to national television and newspapers, appearances on CBC’s “Dragons Den” & The Shopping Channel, the Head Chicks attribute their success to having overcome their own health struggles and staying true to their approach of fierce fitness made fun that’s accessible to all women. 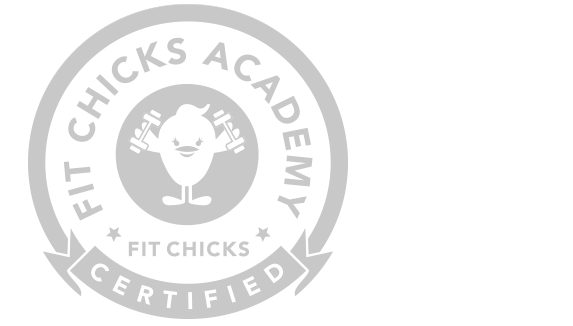 With a mission to get ALL women pumped & involved in their health and in turn, build healthier families and communities worldwide, they have packaged over 20 years of expertise in fitness, yoga, nutrition and business into FIT CHICKS® Academy to give YOU all the tools to take your fitness career, healthy knowledge and life to the next level! For any questions or inquiries, please contact us at info@fitchicks.ca.